When it comes to insurance coverage,the first assets that come to mind are your precious home and vehicle. However, you will find that like most Americans definitely enjoy time on the water, especially if they are close to the beach. This is proven by the fact that most households have a boat or other form of watercraft which rarely features in their insurance planning. Indeed, a study by the Marine Insurance Association of Seattle (MIAS) found that over 76% of watercraft's have insufficient cover or no cover at all. This highlights the gravity of the issue as most water vessel owners are convinced their home and auto cover is sufficient to cover their boats. At D’Agostino Agency Insurance, we have taken it upon ourselves to enlighten every boat owner on the importance of marine coverage and the varieties available. But that is not all; with our marine insurance expertise, we offer a platform where you can get a versatile range of services from the most established insurers. This ensures that every time you set out to have fun on water you are well catered for. 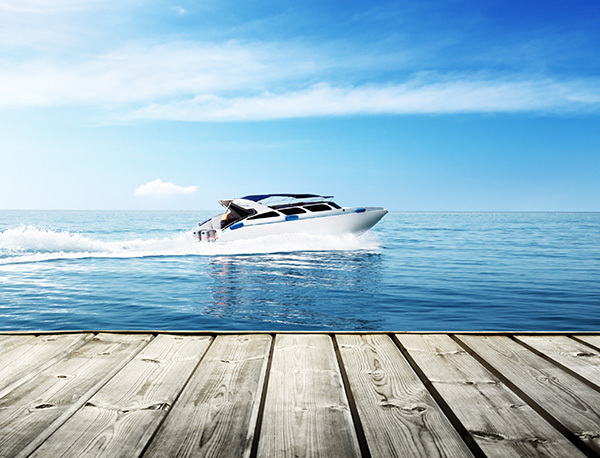 There are myriad risks lurking on water and with such insurance policies, your boating experience is secured. 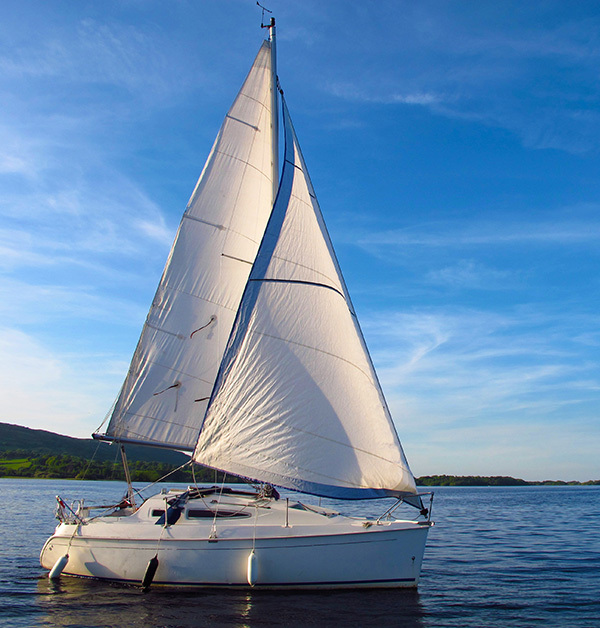 We also help you appreciate the fact that while your home insurance can cover a really small craft, an ordinary family boat cannot benefit from such coverage due to low policy limits. And it gets better; with D’Agostino Agency Insurance, we connect you with ideal comprehensive collision damage packages on sea or at the dock, property damage, bodily injury cover and loss of your treasured boat. We go an extra mile to bring to you reliable cover in wreck removal and even pollution liability. Our policy is pegged on bringing you policies covering emerging issues in the marine. Through our platform, you also get your marine coverage thus you enjoy peace of mind as you set out with your family for a Saturday afternoon at sea. Moreover, our professional agents are able to get you a customized policy cover from reputable insurers to suit your type of boat. For instance, if you have a bass fishing vessel, your needs will differ from your neighbor who owns a sleek classic sailing yacht. The versatile policies on our platform also cover your equipment, the boat hull and machinery, negligence of other boaters, cost of towing back to land, among other things. We provide a one-stop shop where you can shop for the most versatile range of policies from established companies. We have attained prerequisite skills and exposure over the years to source for the most ideal packages in the industry. It is no wonder then that our page features the most affordable quotes the industry. In essence, we are your first stop before you hit the water. Still fretting on how to enjoy your boating experience? Just call D’Agostino Agency Insurance .We understand every boat owner is different and as such, we give you comprehensive information on diverse coverage policies in the market. 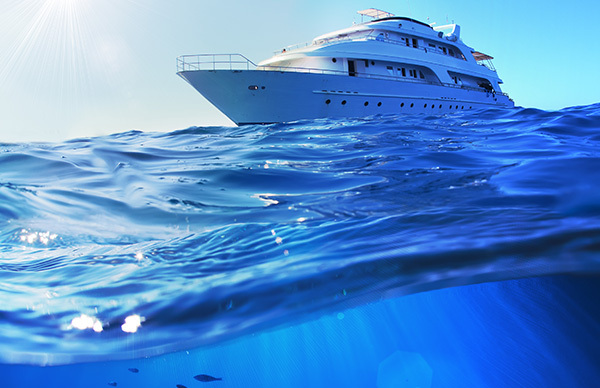 IF YOU ARE LOOKING FOR AFFORDABLE MARINE COVERAGE CALL US TODAY!